From fashion to home loans, consumers today purchase the experience more than they purchase the product. In an era of personalization, the way we buy products or services has shifted from a product-driven rationale to one where personal experience and brand rapport call the tune. 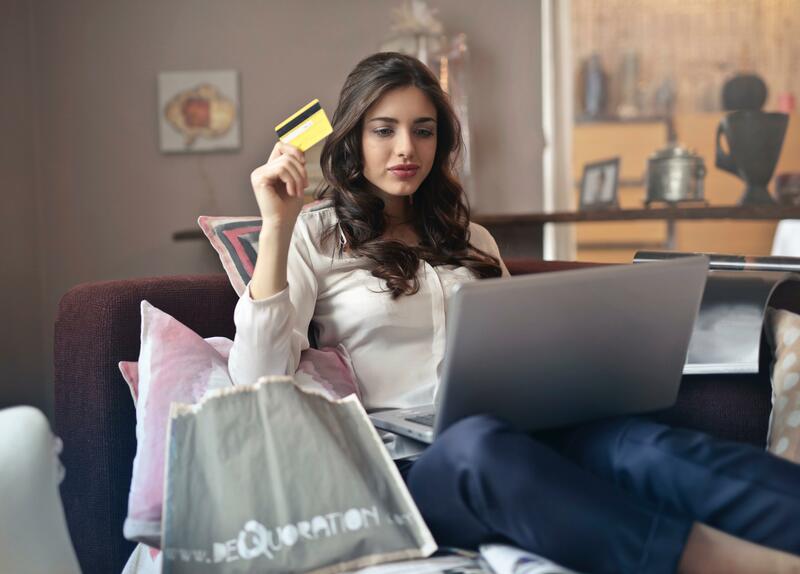 A recent study by Adobe and Forrester Research found that businesses that offer a rich customer experience have a 1.9x higher average order value and a 1.7x higher customer retention rate. Customer journey maps have become popular among marketers in recent years as a tool to view, understand, and enhance the customer experience. Journey maps help companies identify customer touchpoints (interaction points with the organization) that enable them to provide the right content at the right time, in the right place, and to the right customer profile. certain experiences need to happen in certain channels. Most customer journeys today are entirely digital, but sectors such as banking still retain a good amount of offline interaction through visits to physical branches. But examples can also abound in the retail space. 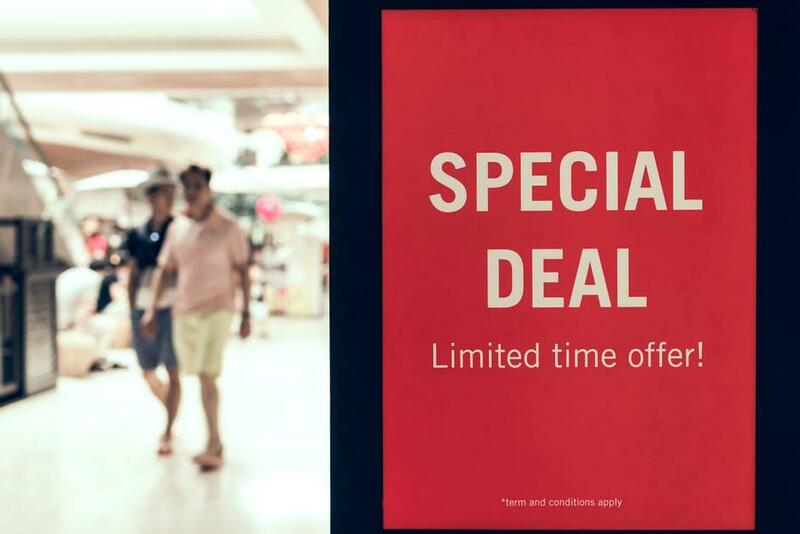 Value City Furniture’s platform “Easy Pass” enables store employees to show buyers what items are available in store based on the lists customers build online.This facilitates the tangible (and necessary) interaction with the product before a purchase is completed. According to The Financial Brand, 85% of marketers who use customer journey mapping see a positive or very positive impact on their customer experience, while 71% think their mapping projects resulted in improved customer satisfaction and a drop in complaints (48%). test and iterate through marketing initiatives faster, while optimizing marketing spend over time. According to the IDC, content marketing initiatives make up 40% of marketing spend today, and 39% of businesses plan to increase their content marketing budget, suggests the Content Marketing Institute. A customer journey mapping project is indissociable from a digital content strategy. Engaging buyers with content that provides real value for where they are in the sales process is not an easy feat and causes content ROI stress for many marketers. So what are the components of a successful customer journey mapping initiative and how does content fit in? As the name suggests, the customer is the centerpiece of customer journey mapping. Identifying buyer personas is the first and most important step to learning who your customer groups are. This will enable you to craft messaging that speaks to their unique pain points. Where customers are in the acquisition process (discovery, awareness, intent, after-sale, etc) is crucial. Messaging and content format - long-form or short, entertaining or educational, product sheets or video ads - have to be adjusted to how far or how close the customer is to making the buying decision. More than half of customer interactions are part of a multi-channel buying journey. This means consumers spread their time and attention across different channels, platforms, and media. For Rich Fulop, founder & CEO of Brooklinen, what companies need to do is “linger around long enough in all of these different channels” in order to be “top of mind when that decision point comes for the customer”. Omni-channel strategies - whose positive results on CX have long been proven in e-commerce, for example - have higher likelihood to succeed. 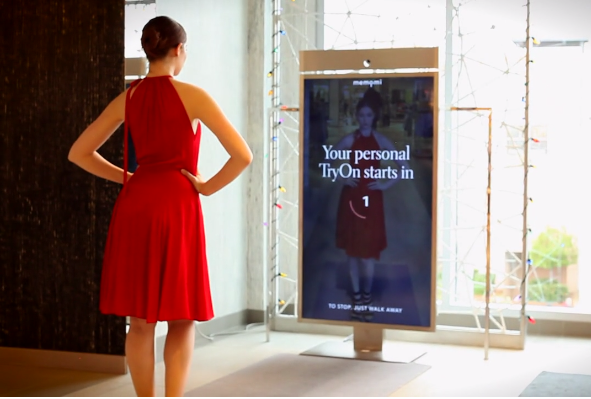 As part of their omnichannel strategy, Neiman Marcus enables users to record videos of themselves trying on clothing in store, which they can then save and view at a later time, when they decide to buy online. 71% of consumers that have a positive experience with a company on social media are likely to recommend that company. With that in mind, when creating journey maps, marketers need to be able to pinpoint where consumers get information before a purchase, and who is likely to have a say in their buying decision. It goes without saying that marketers have to swear by customer analytics to measure effectiveness, behavioral impact, ROI, as well as potential barriers and industry-specific opportunities in their journey maps. Such insight, especially if available in real-time, enables marketers to make optimizations on the spot and increase customer engagement. Knexus platform is an AI decision making engine that matches customer data with marketing & social content like thought leadership & blogs, delivering highly relevant content experiences on any digital channel.